In the interview by Famitsu, Kitase announced that Final Fantasy X HD is 70% completed and FFX-2 50%. The remastered version was announced back in 2011 at Tokyo Game Show and the journey hasn’t been the most easiest one. Kitase mentioned that the team had difficulty taking the assets from the original game for this remaster. Only one programmer was responsible for converting most of the data but they called an outsourced team to help on the project. Somethings couldn’t be transferred from the original and they needed to be created from scratch. The Visual Works was also asked to re-create cinematics to fit widescreen resolution. The character models, enemies textures and environments have been redone and these HD elements has made the size of each game too big for a single Vita card – That’s why FFXHD and FFX-2HD will be sold separately on Vita. 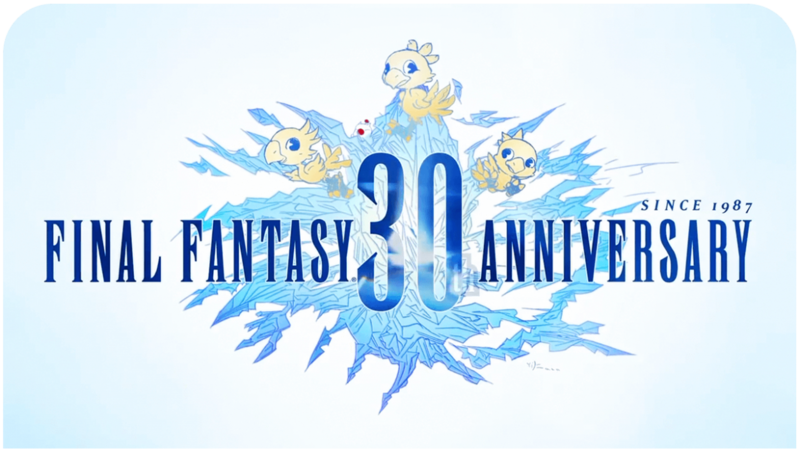 Kitase also hopes that the younger and new fans will be enjoying FFX as much the older fans 10 years ago. 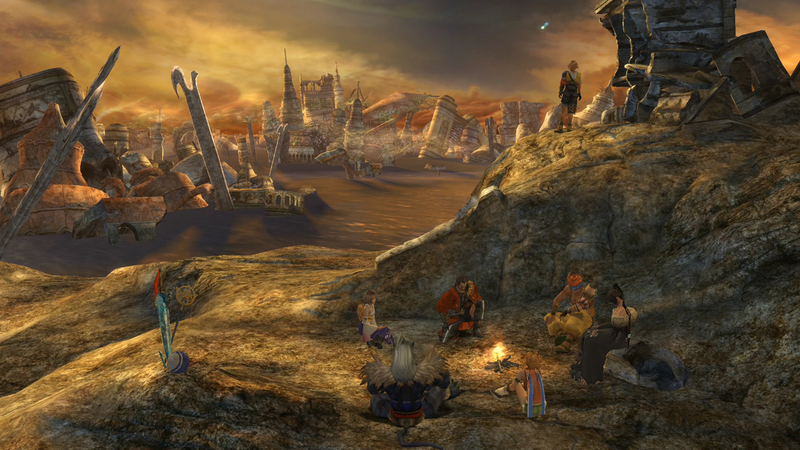 Final Fantasy X/-2 HD Remasters will be out this year worldwide. Awesome, I bet they will see excited people are and be extra picky doing visual comb-overs of things to critique. Take more time, I would wait another year or two for a full remake if I had to. finally.. oh btw, i have a question.. in the blitz ball mini game, is it possible that we can play it through online with other players? thank you.. I m very happy about it, I m looking forward for this game. What about FF-7 HD? still no plan? I am a HUGE fan of FFX. It was the first game that I ever completed, and the only game I have ever played through more than once. I think that all told I have played through it some 5-6 times. I am all for a HD remaster… but now that I am older there are a ton of other non-graphical things that need fixing as well. 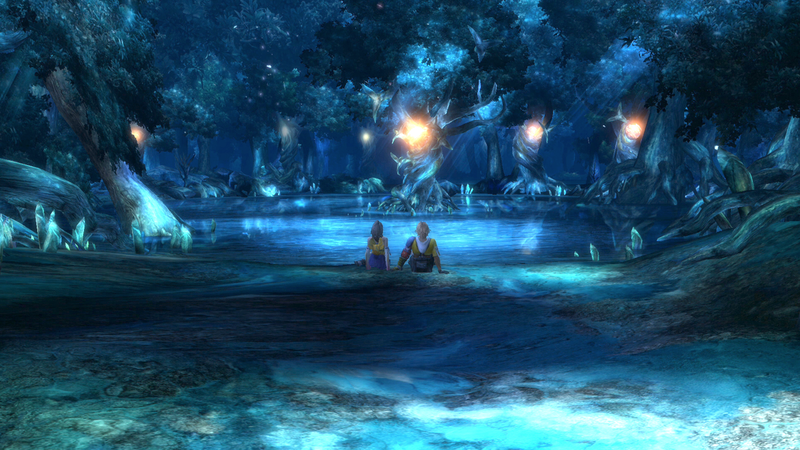 The largest of which is Tidus’ dialog. Every other character is fine (minus some tighter ques), but that vocal performance was by far the weak link of the whole game. Also, some variety in battle music would be appreciated as I remember that getting a bit old as well. I wonder when we’ll get an official release date. I was interested until they said Vita. It is coming out for both vita and ps3. The ps3 versions will be on one disc, but the vita versions will be released separately because they are too big together to be on one cartridge. I think this one is going to be a worldwide release. Happy to hear that. I am looking forward to them. Glad to hear that they are so close to being done. Hope to hear a release date soon.